An algae eater, this relative of the sea star forages rocks and glass looking for food. Rockwork must be stable as the Urchin is able to move rock and cause formations to topple. 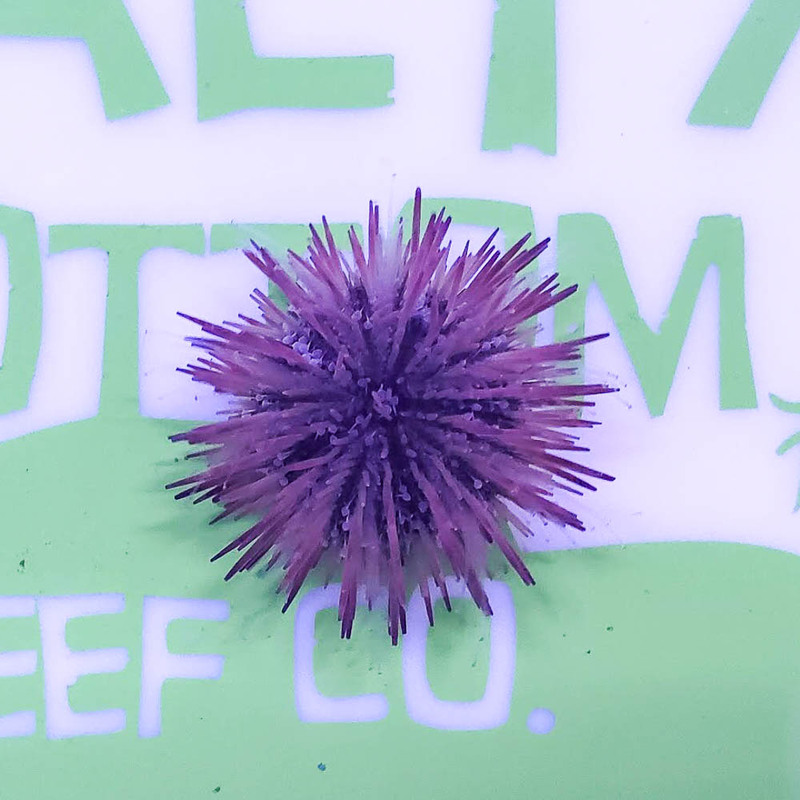 This urchin also has a reputation of picking up anything that isn't held down and moving it around the tank. Arrived healthy,great addition to my tank very easy to care for.